Our company has claimed the new heights of success in the markets, by delivering bulk orders of Chemical Dosing Pump Control Board within allocated time frame. Our Chemical Dosing Pump Control Board is known for its optimum quality standards and unsurpassed performance. It maintains the incubator temperature. One can manually set incubator temperature and time as well as in it. 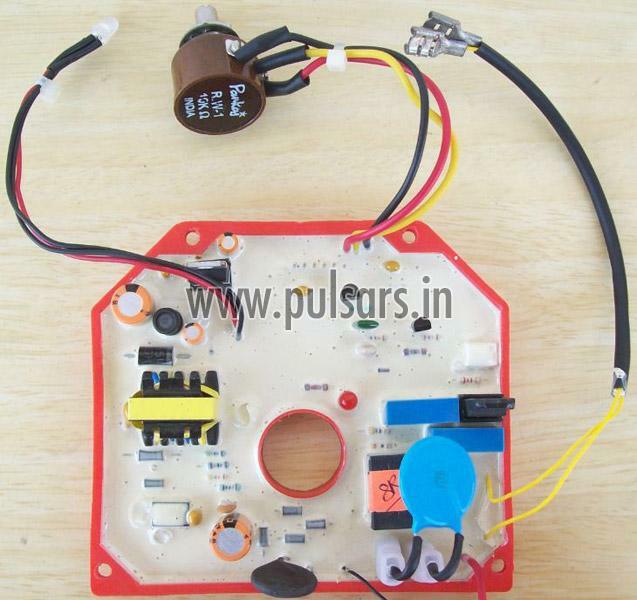 Buy from us, Chemical Dosing Pump Control Board at nominal rates.